Marc Quinn's first ever 'Self' sculpture is on view at the Metropolitan Museum of Art's exhibition 'Like Life: Sculpture, Color and The Body'. Exhibited alongside well-known masterpieces by Donatello, El Greco, Canova and Rodin the exhibition examines over seven hundred years of sculptural practice from the fourteenth century to today. 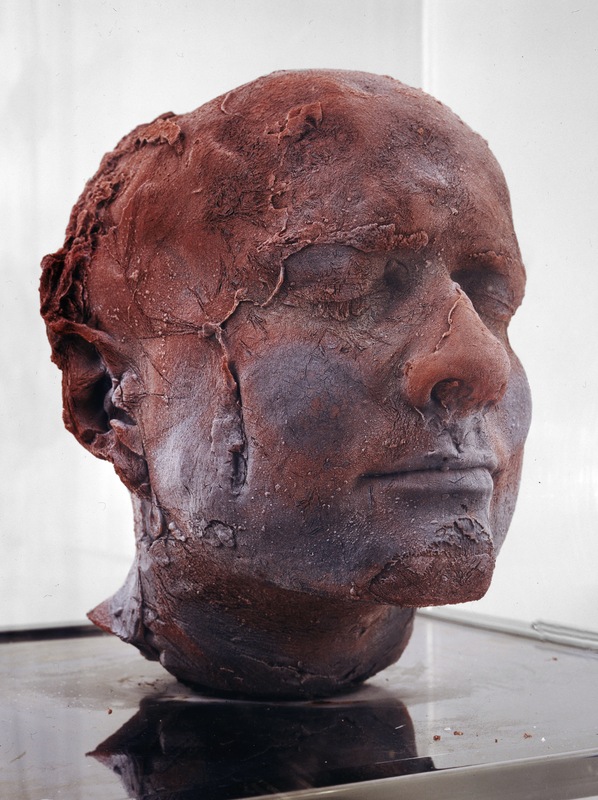 Exploring the history of idealised representations the exhibition deconstructs the notion of realism by questioning how perfectly should figurative sculpture resemble the human body? Exhibiting artworks like 'Self' the show forces us to consider how we see ourselves and others and to think deeply about our common humanity.